There are many ways to contribute to Imagine Children’s Museum. Please contact our Development Office for more information or to make your donation by phone: 425/258-1006, Ext. 1015. Donations can be made with a credit card or through your PayPal account. 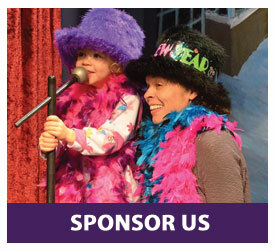 Partner your business with Imagine by sponsoring an event, program or exhibit. Double the love! Many employers will match your donation to Imagine. Contact your Human Resources department to learn how. 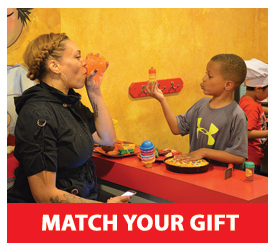 An annual membership to Imagine Children’s Museum is the perfect gift for any family. 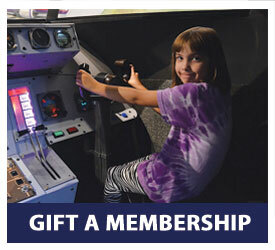 Purchase a membership today and give the gift of play all year long. Do you know someone who is passionate about playful learning? Make your gift in honor of, or in memory of, someone special. 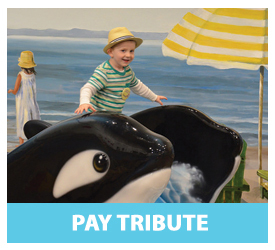 You could name Imagine Children’s Museum as a beneficiary to your life insurance policy or retirement account, or include a bequest to Imagine in your will. The tax benefits of donating stock can be significant. Consult with your tax advisor to learn about the advantages of gifting securities to Imagine. 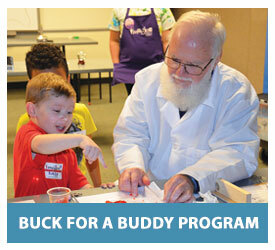 Donate a buck for a buddy every time you visit and you will help fun programs for free and discounted admission to Imagine. 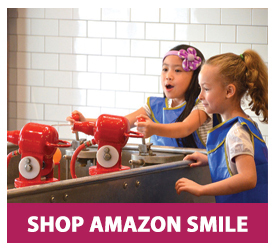 Amazon will donate a portion of proceeds to us every time you shop Amazon Smile. 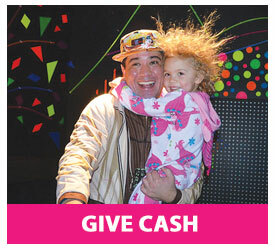 Choose Imagine Children’s Museum as your charitable organization of choice. Click Here to shop! 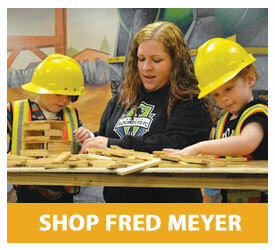 Give back when you shop at Fred Meyer! Fred Meyer donates a portion of proceeds to us every time you shop in the stores with your rewards card. Plus … you will still get your Reward Points, Fuel Points and Rebates! To speak with someone about these options and more, please email giving@imaginecm.org, or call 425/258-1006, Ext. 1015. 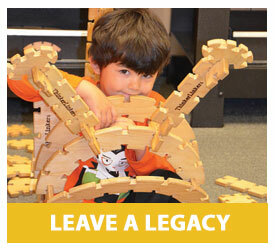 Imagine Children’s Museum is a nonprofit organization, tax ID 94-3153591.